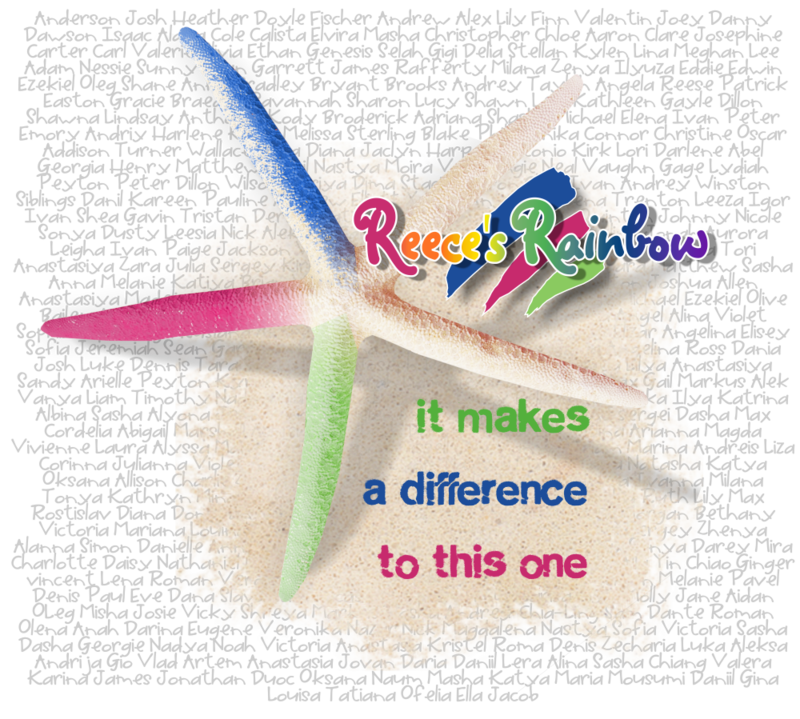 If you are new to Reece's Rainbow, we are a 501c3 charity with advocates and fundraises for the international adoption of children with Down syndrome and other special needs exclusively. In only 6 years, we have found adoptive families for more than 850+ children around the world, and disbursed more than $4 million in adoption grant funding to save them! Reece's Rainbow is in the running to win a $50,000 grant from Cultivate Wines. IF we should win, (10) waiting orphans with Down syndrome in (10) different countries will each recieve a $5000 grant towards the cost of their adoption. (list of children will be revealed at the end!) Money is the ONLY thing standing in the way for these children to be FOUND and to come home to loving "forever families". The voting period is between September 19-October 31. We need EACH OF YOU to vote ONCE A DAY! Every vote helps, and we can't make up for votes at the last minute like some other contests. This is one of the more important charities out there, each child adopted by their forever family gets a new lease on life, sometimes even saving their lives altogether,not to mention the joy they bring their new families! !